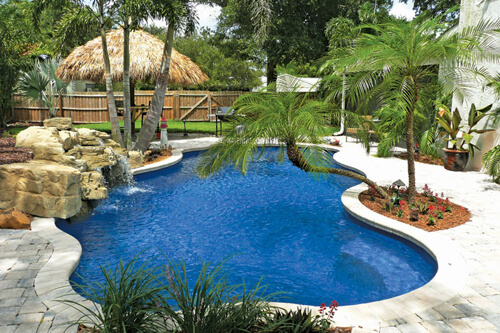 Escape from the world without leaving the comforts of home with Viking’s fiberglass inground pools! 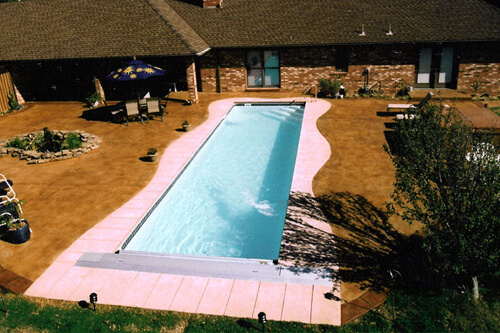 Specializing in award winning fiberglass pool designs. 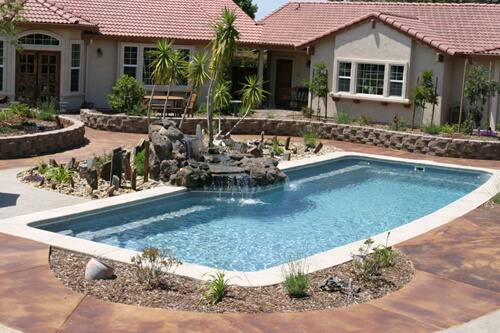 Our in-ground pools can help you create a personal paradise in your own back yard. 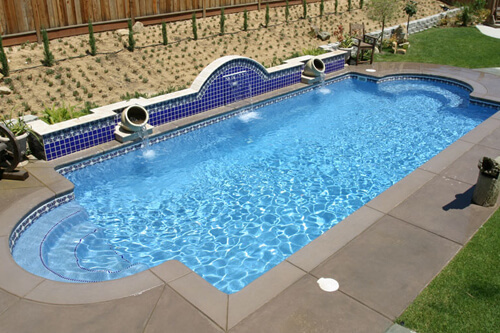 You owe it to yourself to jump into a Viking Pool! 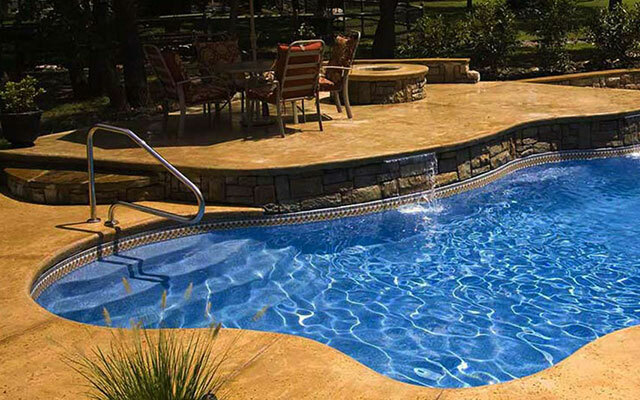 Isn’t it your turn to experience the pure enjoyment, complete relaxation, and endless hours of recreation that come with owning a Viking fiberglass inground pool? 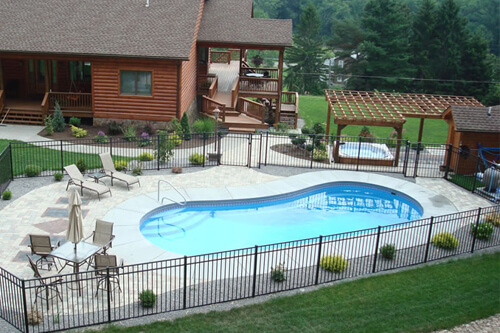 Viking makes owning a pool a lifetime of pleasure and enjoyment. 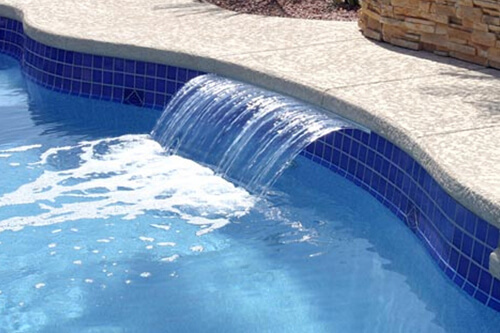 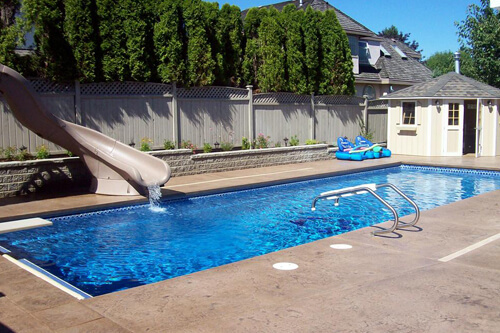 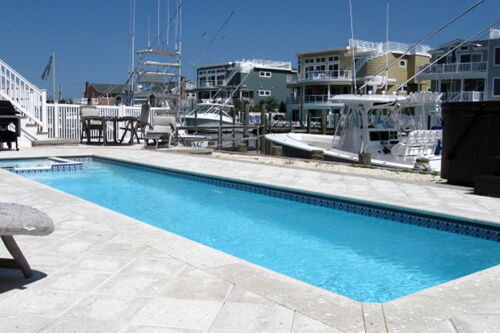 Viking Pools manufactures an impeccable product with unsurpassed service and a lifetime warranty.